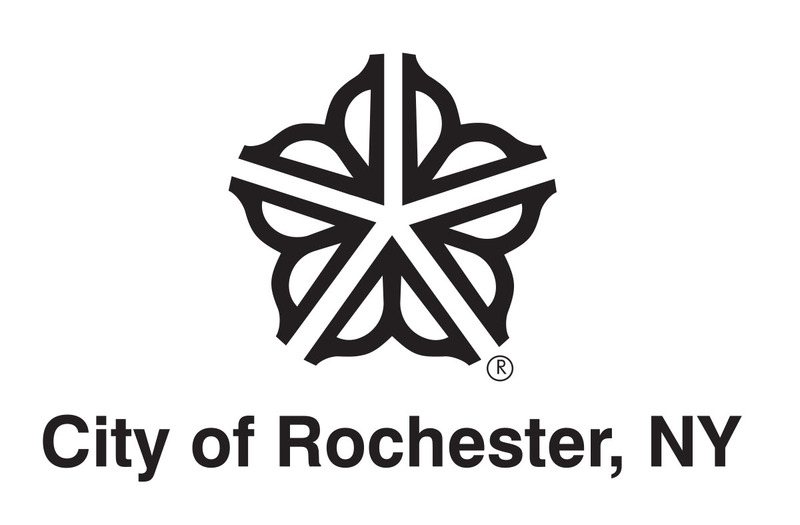 The Central Library of Rochester & Monroe County will be partnering with Creating Assets, Savings, and Hope (CASH) and the New York State Department of Taxation & Finance Facilitated Self Assistance (FSA) Tax Assistance Program to provide 2018 Individual tax filing assistance to the community. Each program has a different set of qualifications to recieve assistance so please check out both programs below to see which one is best for you. CASH will be located in the Lower Level Link that connects the Bausch & Lomb Public Library Building to the Rundel Memorial Library Building. Walk-ins will be accepted on a first come, first served basis. Appointments will also be accepted. The CASH program will begin Monday, February 4, 2019. ** Walk-ins can sign in beginning at 9 AM on Tuesdays, Wednesdays, and Saturdays; 10 AM on Thursdays. CASH will be available for filing 2018 individual income taxes for both the Federal IRS and New York State taxes. The income qualification for CASH is $55,000 or less with children and $40,000 or less with no children. NYS DTF FSA Tax Assistance Program will be located on the 4th floor of the Bausch & Lomb Public Library Building in the Business & Social Science Division. Appointments will be accepted by calling the Business and Social Science Division at 585-428-8130 starting Mid-January. *** Walk-ins will be accepted as there is availability and time. NYS DTF FSA Tax Assistance Program will run January 30 – April 10, 2019. They will be here on Wednesdays from 10 AM – 6 PM. NYS DTF FSA Tax Assistance Program, will provide laptops and patrons will have the ability to file both Federal IRS and New York State individual income taxes for 2018. The NYS DTF FSA Tax Assistance Program staff provide assistance, and answer questions. 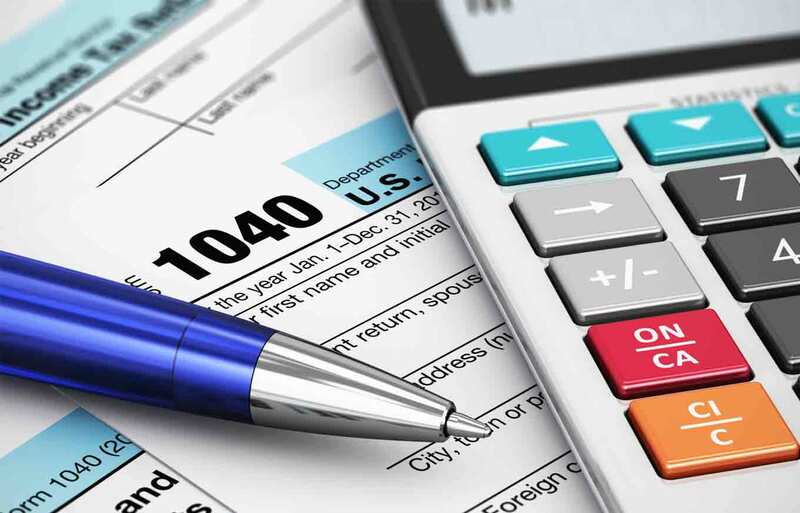 The income level to qualify for this free online tax return filing assistance program from the New York State Department of Taxation and Finance is $66,000 or less. You will need to have an e-mail account and know your e-mail address. *Can’t Make it to the library on Wednesdays? The City of Rochester offers the same NYS DTF FSA Tax Assistance Program service at the Business and Community Service Center on Tuesdays, starting February 19. Click Here for more information and to Schedule an appointment. We will be providing more information about Tax Filing assistance at the Central Library as it is made available to us in the near future.